The perfect way to make your geocaching pack or jacket trackable! This patch includes the words "Discover Me, Geocaching.com" with the geocaching logo. The perfect way to make your geocaching pack or jacket trackable! 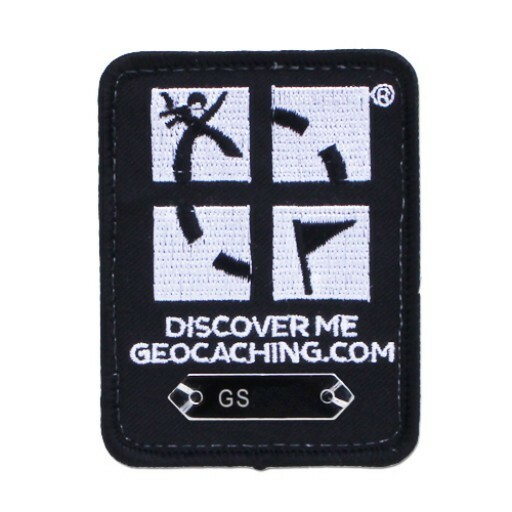 This patch includes the words "Discover Me, Geocaching.com" with the geocaching logo. Securely attached to the bottom of the patch is a metal plaque engraved with a unique tracking number.